Acne is one of the biggest concerns as they can be stubborn, painful and leave behind permanent scars. 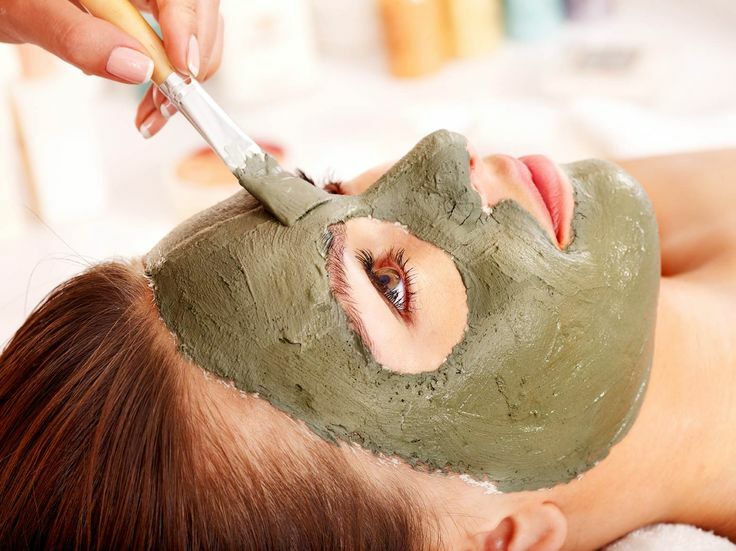 It can be caused due to oily skin, clogged bores, infections or accumulation of dead skin cells. Ayurveda provides natural remedies to skin problems using age old herbal treatment methods. A sacred herb, tulsi effectively treats acne and works as a natural blemishing agent. Pick some fresh leaves, crush them and apply the juice extracted on your face. Leave it on for 20 minutes before rinsing. Works as a natural elixir, it fights acne by eliminating bacteria and prevents scarring. Prepare a fresh amla paste, apply it on your face and wash off after 15 minutes. A natural ingredient that treats pimples, applying drops of honey on your acne and scars regularly can help in reducing them. A common ingredient in all skin care products, applying neem paste by crushing leaves and rinsing it off after it dries helps in healing the affected area. Slice thin discs of potatoes and massage it on your face to effectively kill acne causing bacteria and imparting a natural glow to your face. Applying a mashed papaya face pack not only helps get rid of pimples but brightens and smoothens skin as well. The acid present in lemon is perfect agent to remove acne, clears and protects your skin.